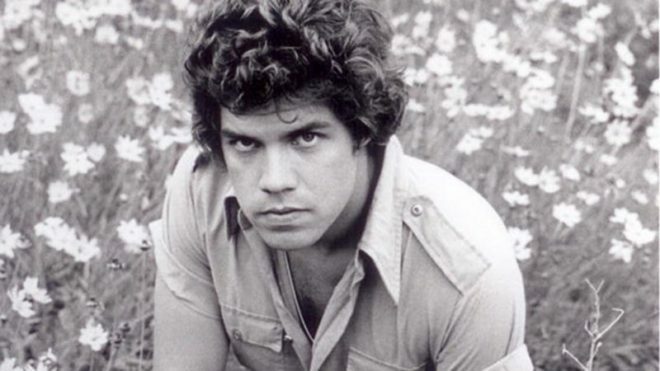 Arkansas poet Frank Stanford killed himself in 1978, at the age of 29. Today, novelist Michael Ondaatje calls his work “the most overlooked writing I know.” A look at a great Southern genius. Edited by Larry Kanter. Photograph by Ginny Stanford.